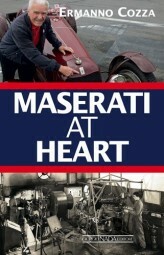 In this book Ermanno Cozza, the true historic memory of Maserati, passionately tells a story packed with behind the scenes truths - right up to today - that have never before been published. 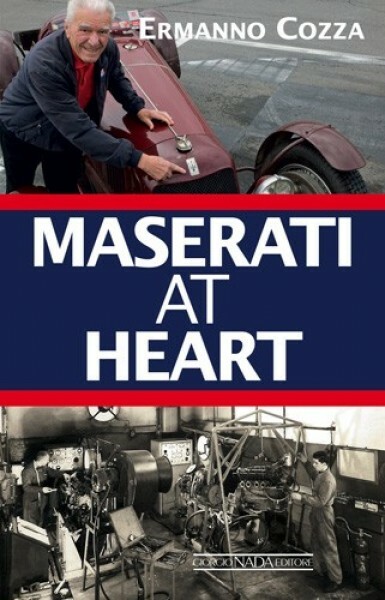 He covers half a century of the company's life, which he lived in close contact with the great motor racing champions, ingenious technicians, designers and, naturally, company life as well, of course, as the unforgettable cars. A carefully chosen collection of photographs and other illustrations complete this invaluable book.